You may shop using our secure server, or click here if you prefer to shop by Paypal. You do not need a Paypal account to do so. 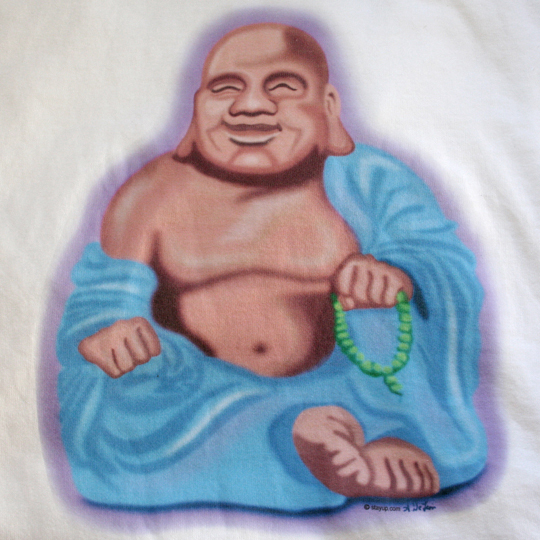 This fat buddha design is printed and measures 8" across.